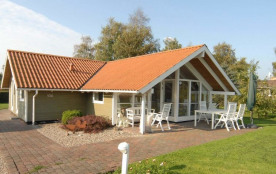 Holiday cottage located on the scenic island of Als in a cottage area next to the Little Belt. 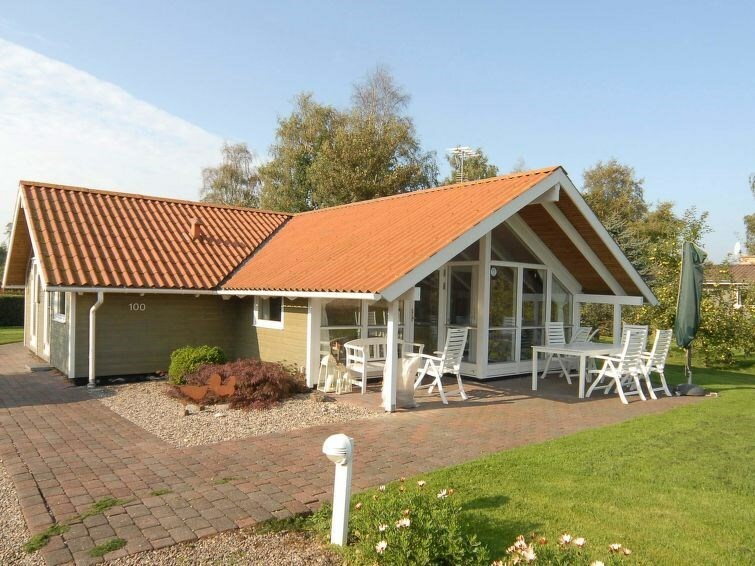 The house is located on a lovely enclosed garden plot with tall trees. You can dwell undisturbed in the garden and on the 53 m² terrace, of which 18 m² is covered. The house is tastefully decorated. The bathroom has a shower and whirlpool and sauna. There is also a guest toilet in the house. Cable-TV and PlayStation2 (with games). Sonderborg Municipality - 8 pers.